The Apple iPhone 6 has been spotted at Amazon’s Japan Store, ahead of it’s official launch. 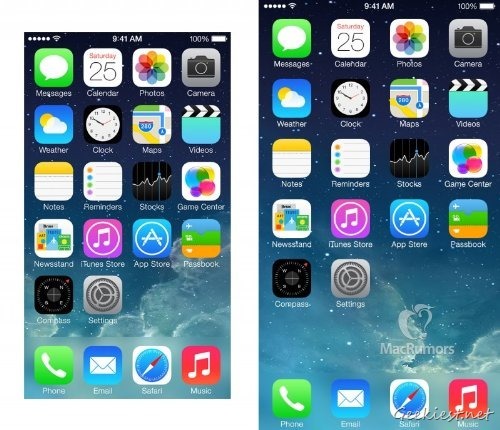 The listing confirms that the iPhone 6 will feature a 4.7” Display, and runs on iOS 8. It also says that the device will start shipping from September 30th, which means both the device and iOS 8 will be unveiled officially before that. The Apple iPhone 6 Gold with 64 GB has been priced at 139,999 Yen, or about $1380 USD. 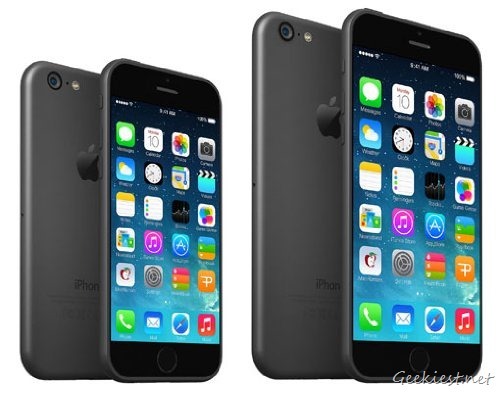 The regular iPhone 6 should be much cheaper. Thanks Avinash for the tip. Sorry Folks!, It appears that the Amazon listing uses screenshots posted by Macrumors.com as their own. This is an unethical practice, and so it is definitely a fake. Thanks to Pankaj for pointing that out.